University of Ghent is pleased to invite applicants to apply for a PhD position in biotechnology. The funds for this position are available for 6 years. Candidates are welcome before March 31, 2019. Ghent University Global Campus Ghent University Global Campus (GUGC) is an integrated campus of Ghent University, Belgium, and the first European university to be part of the Incheon Global Campus (IGC) in Incheon, South Korea. Ghent University Global Campus currently offers Bachelor of Science programs in Molecular Biotechnology, Environmental Technology, and Food Technology. Ghent University is one of the top 100 universities in the world (ARWU 62nd), and in the Life Sciences subjects taught at GUGC, Ghent University ranks even higher. Please visit the Ghent University Global Campus homepages to learn more about our organization: http://www.ugent.be/en and http://www.ghent.ac.kr. 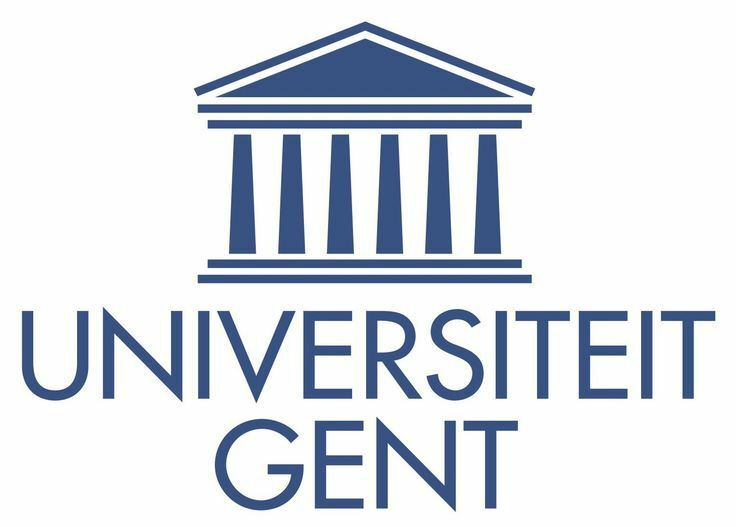 Ghent University Global Campus, South Korea, has a vacancy for a PhD position in the area of biotech data science, starting from May 1, 2019 (open to negotiation). It concerns a 2-year full-time position for a renewable period of maxium 6 years. The candidate will work under the supervision of Prof. Arnout Van Messem and Prof. Stephen Depuydt at the Center for Biotech Data Science of the Ghent University Global Campus in Korea. S/he will also be assigned a co-supervisor at the home campus in Ghent, Belgium. In addition, the candidate will be able to spend time at the home campus in Ghent during his/her PhD studies. For non-Korean applicants, free student accomodation and a yearly travel budget are foreseen. Ghent University Global Campus is an equal opportunities employer. All required documents must be submitted in English. The documents must be merged into a single PDF file and sent to Arnout.VanMessem@ghent.ac.kr (subject line: Full-time PhD Position in Biotech Data Science). The candidate will receive an e-mail confirming receipt of the application.